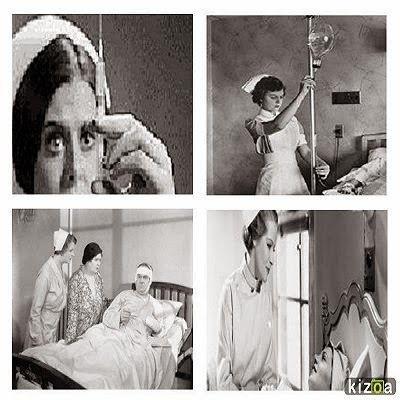 Bahala Na Nurse Blog: WHAT? YOU'RE BACK ON THE FLOOR? GIRL...YOU'RE CRAZY! WHAT? YOU'RE BACK ON THE FLOOR? GIRL...YOU'RE CRAZY! It has been two months since I went back to bedside nursing. I have to say , I didn't realize how much joy and fulfillment I've missed out on ever since I left it 4 years ago. Going back to the hustle and bustle of it all was the most enlightening step I took in my nursing career. Looking back, my whole purpose of becoming a nurse was to make a difference - in my life as well as the lives of others. Somewhere along the way, I lost track of my goal and delved into the business side of nursing. As a hospital ER Case Manager, my job was to review charts to make sure patients were admitted in the right status and necessity. Thereby, maximizing reimbursements. Then, I started working from home as a Care Coordinator for an ACO to make sure patients refrain from going back to the hospital through disease management. Thereby, saving the big insurance company their money. As "corny" as this might sound, I realized that you should really listen to the voice inside your head and pay attention to the beat of your heart. Yes. Bedside nursing is not easy. It's emotionally and physically draining. Politics. Management. Protocols. But, those little nursing moments makes it all worthwhile. I have been having the time of my life when I went back to the nursing floor. Some of the case managers I used to work with told me I was crazy ! Some said I was brave.Who knows. Crazy or not, the most gratifying moments of my nursing career has been happening all over again. This time around, I have a better understanding of the patient as a whole. They have a life before, during and after the hospital stay. I welcome patient's families more now as a part of my team. They help me get a better grasp of why my patient is the way they are. It's true, that there are still some patients and families that you really wish were assigned to another nurse. But, I have learned to accept that We are all different. I don't have any control of how people will act. But I have total control of how I react to my surrounding. I'm more confident approaching physicians and asking them what their treatment plans are for my patients. I'm not scared to voice out my opinion and advocate for my patients. I always say that patient safety is my number one concern. Keeping them safe while in the hospital and knowing that they have a safe discharge plan is a goal that pushes me to do better. In addition, what I've learned about length of stay and discharge planning while I was a case manager made me more proactive with my care plans as a bedside nurse. I attribute this new found confidence from my experiences outside of the hospital floors. My break away from direct patient care made me realize that I can do more and refuse to settle for less. 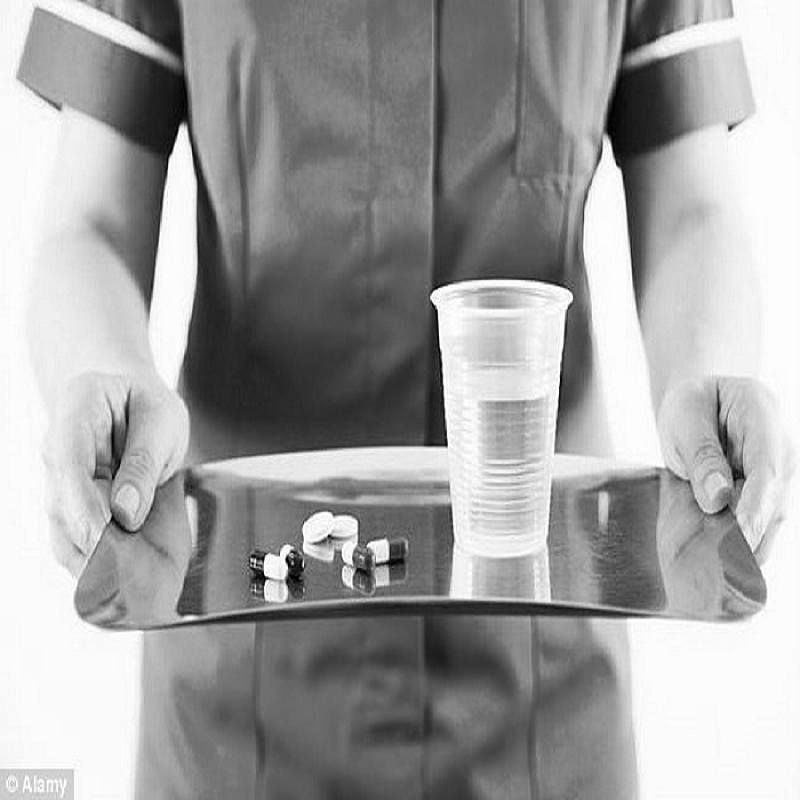 I now appreciate bedside nursing more than I ever did. Bedside nursing is hard but easy to love. It's chaotic, but puts your priorities in order. It's draining, yet fulfills your heart. It's what I love, and that's good enough for me. Nurses are permitted by most jurisdictions to practice independently in a variety of settings depending on training level. 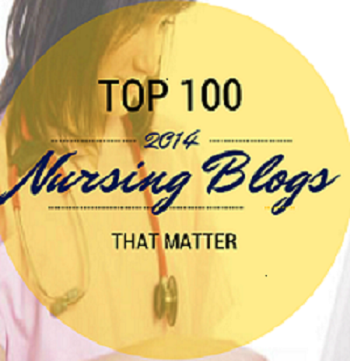 Well, I have a blog nursing capstone projects to make this profession better. They are a great dark navy color. I can go to starbucks on the way to work with sweater and no one knows I'm wearing "work clothes". At the price point, these lab coats for men cannot be beat. 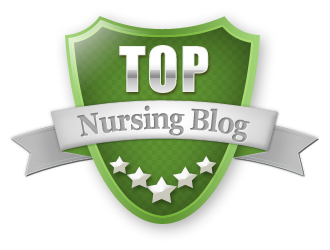 The occupation of the nursing is very good and it is very joy able work if you take interest in this article. I must say that the whole information is very nice and I love to read this kind of the stuff. Everything is fined so uniquely and I like it. The whole purpose of becoming a nurse was to make a difference - in my life as well as the lives of others. After some years of hard work I can finally say I'm more confident approaching physicians and asking them what their treatment plans are for my patients. I'm not scared to voice out my opinion and advocate for my patients. I've even made the rating of Acad-Write.com which an help new coworkers. You wrote it well. I really like such things.It is great that you describe such things.I really like these ideas, they look great.I really like such posts, every post to the end I read.